Yes, it is official. 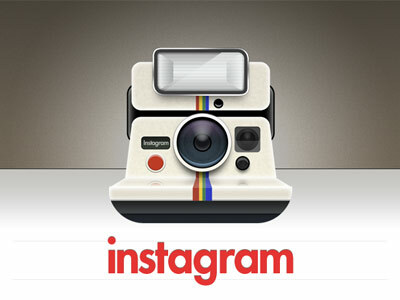 Facebook will be acquiring Instagram for $1 billion and this is causing quite the alarm for technologists. Facebook has been under fire for seemingly forever regarding it’s privacy issues and how they actually use the data that we give them. Now, this raises the question: “Will Facebook buying Instagram have a negative effect on the users of the Instagram service? Will their privacy be in question? How will Facebook use the data and pictures that are posted via this service? Facebook has responded by saying that they will leave Instagram as it is and since this acquisition has been announced it has remained true to its promise. On the other hand, due to the privacy issues that Facebook has, that Instagram may inherit, many users have started to deactivate their Instagram accounts. However, one can only imagine how long it will be before Instagram takes over as the default method for sharing pictures via Facebook. Bottom line: Facebook has not defiled Instagram yet. So let’s wait around see what actually happens.